The Japanese Yuzu Lemon Tree is a very rare lemon variety that is highly valued and sought after for it's aromatic rind and sour juice. It is more commonly used in cuisines than eaten. The Yuzu is considered a citron and is cultivated mainly as a spice. The leaves of the Yuzu closely resemble the leaves of the Kaffir Lime. 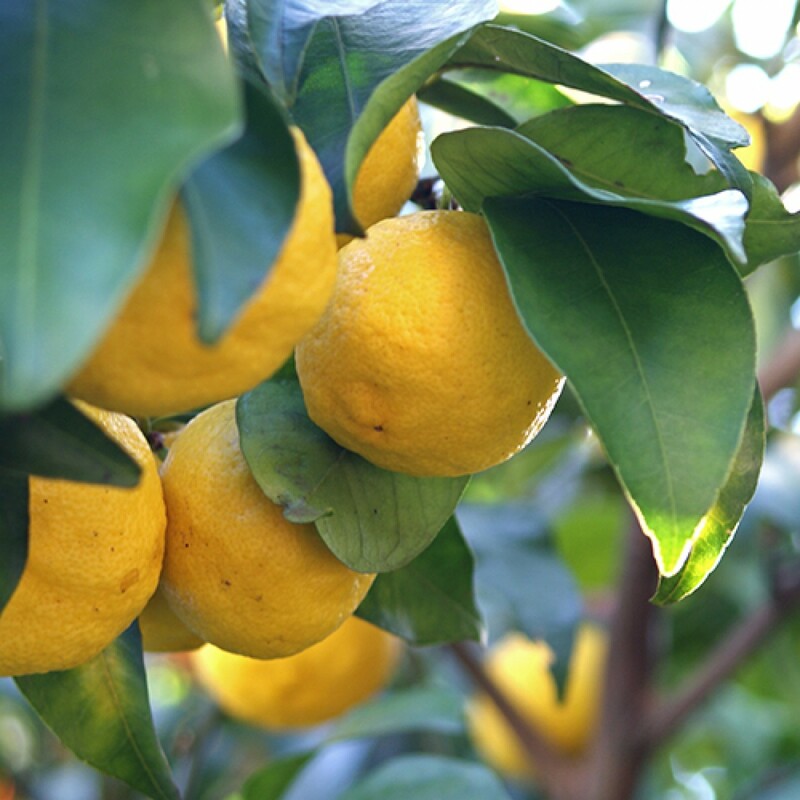 Growing a Yuzu Lemon Tree from seed can take more than a decade to produce fruit. In Japan, a common phrase is "Peach and Chestnut, 3 years. Persimmon, 8 years. Big dummy Yuzu, 18 years." due to it's extremely slow growth. 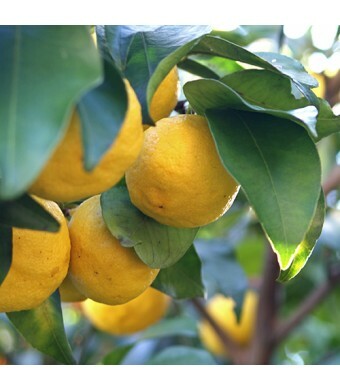 Our Yuzu Lemon is hand grafted and produces fruit within a year or two with proper care.